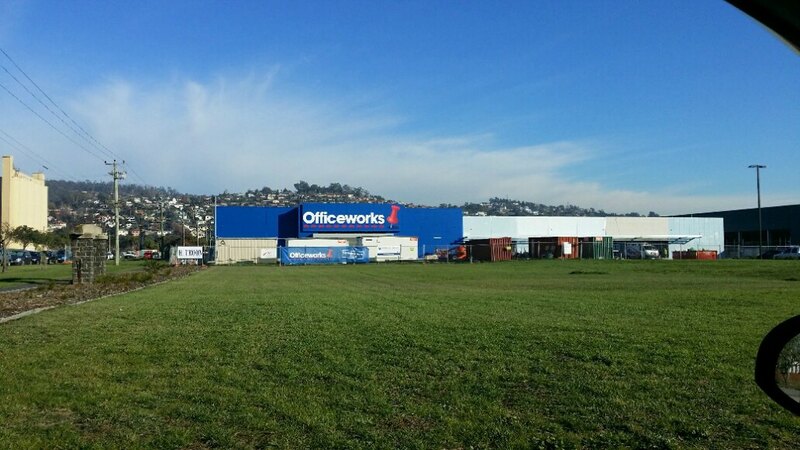 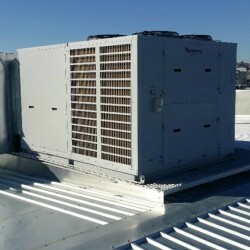 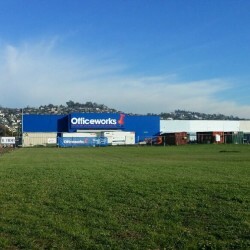 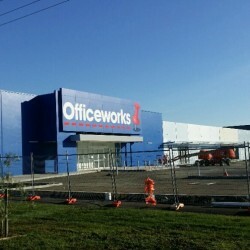 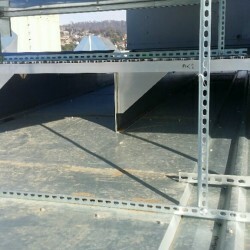 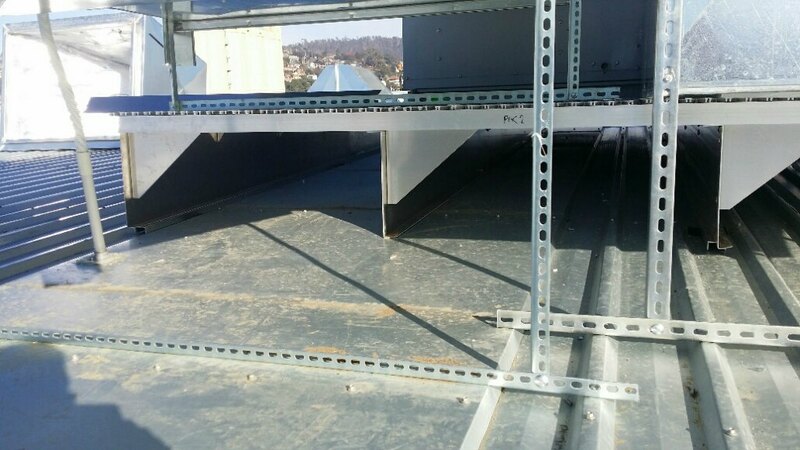 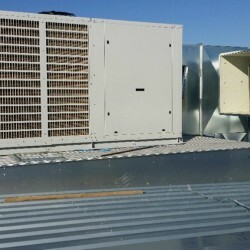 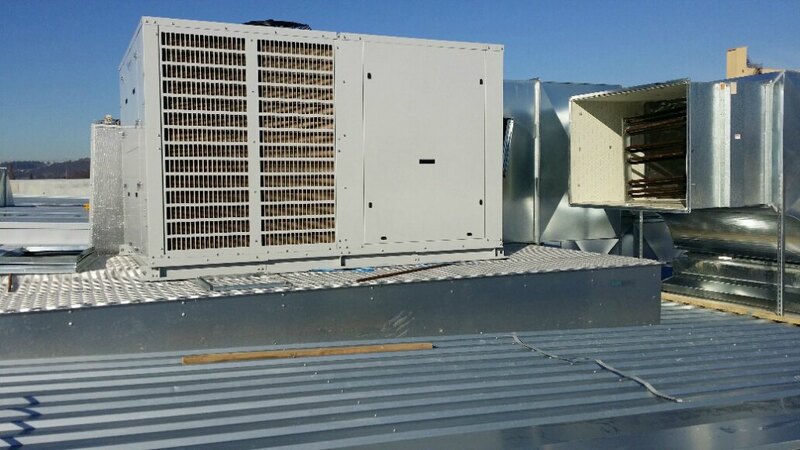 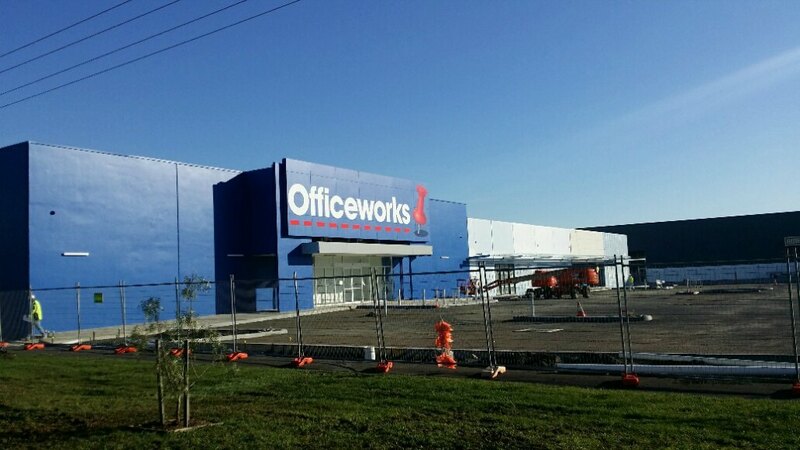 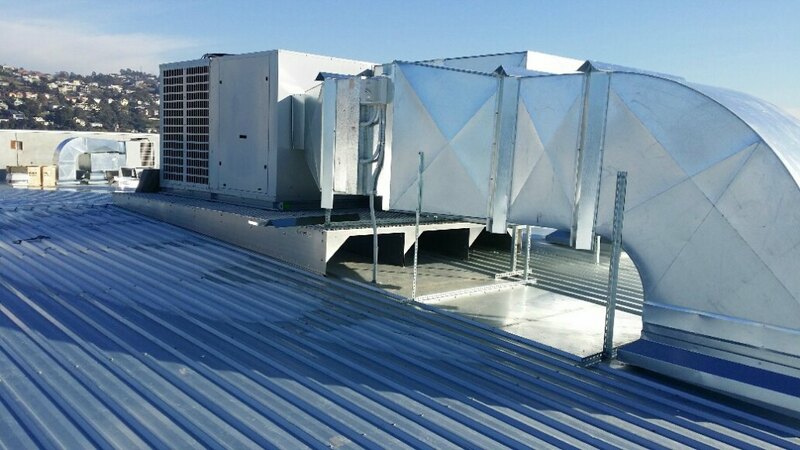 Launceston Bulky Goods tasked J E Mechanical with responsibility for supplying and installing Mitsubishi air conditioners and ducted heating to serve their warehouse operations and offices. 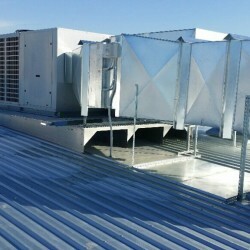 toilet exhausts systems, electrical, controls and associated works. 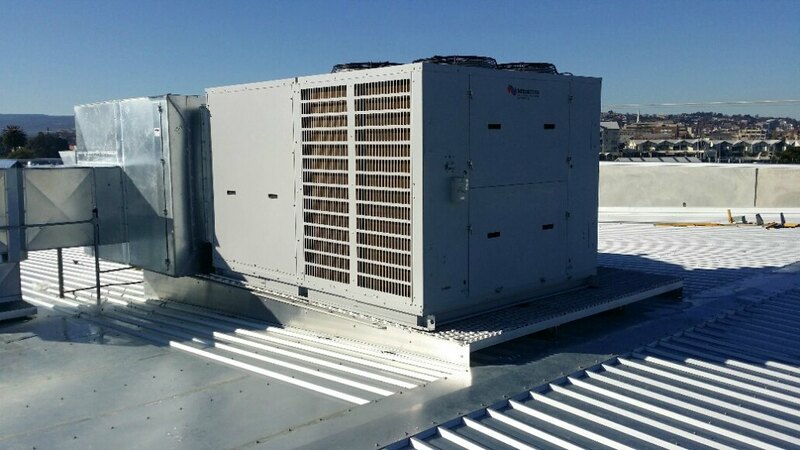 Please contact us to find out more about our range of air conditioners and custom projects we can complete for our commercial customers.